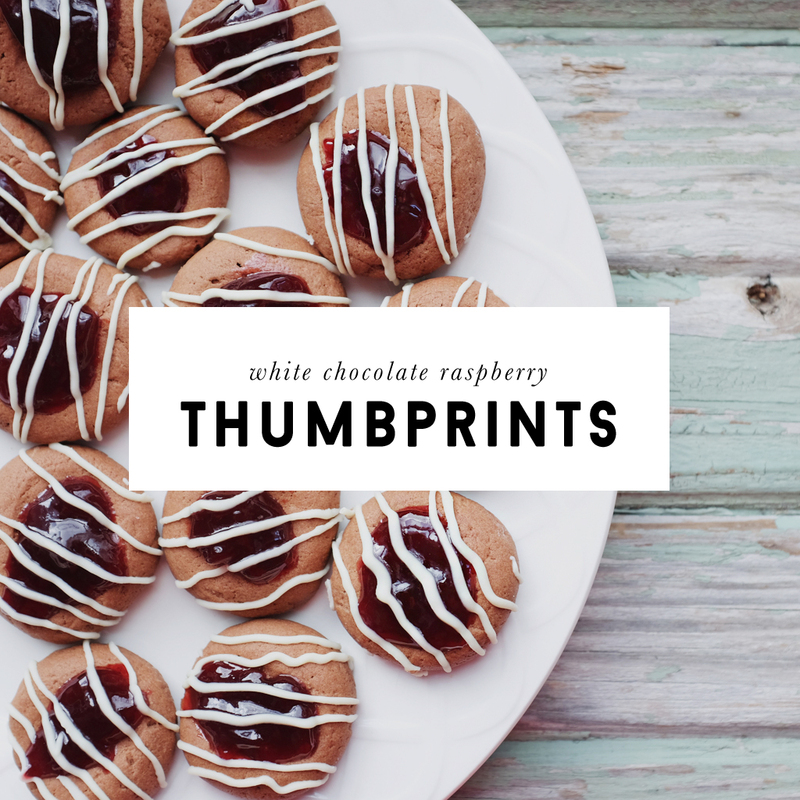 These white chocolate raspberry thumbprints are one of my favorite cookies ever. 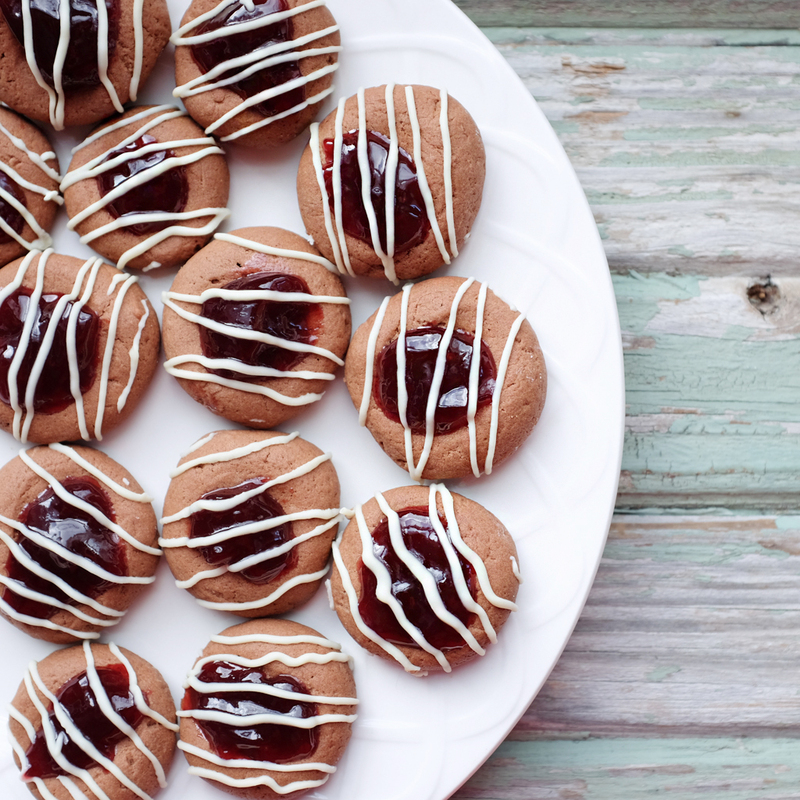 It all started when I worked at a bakery in high school — we made traditional thumbprint cookies that were shortbread with a glaze frosting in the middle. When I moved away from my home town, I started experimenting with different versions and flavor combinations. Given that raspberry + chocolate is one of my favorite flavor combos (and at the time I was really hooked on a Haagen Daz White Chocolate Raspberry Triffle ice cream), I started making these for coworkers. They were a hit! Click through for the full recipe. First, beat sugar, butter and vanilla until combined. Then add the egg yolk and beat until fluffy. Slowly mix in the flour and cocoa. The dough will be soft but not sticky. If your dough sticks to your hands, add more flour. It should have a similar consistency as sugar cookie dough. 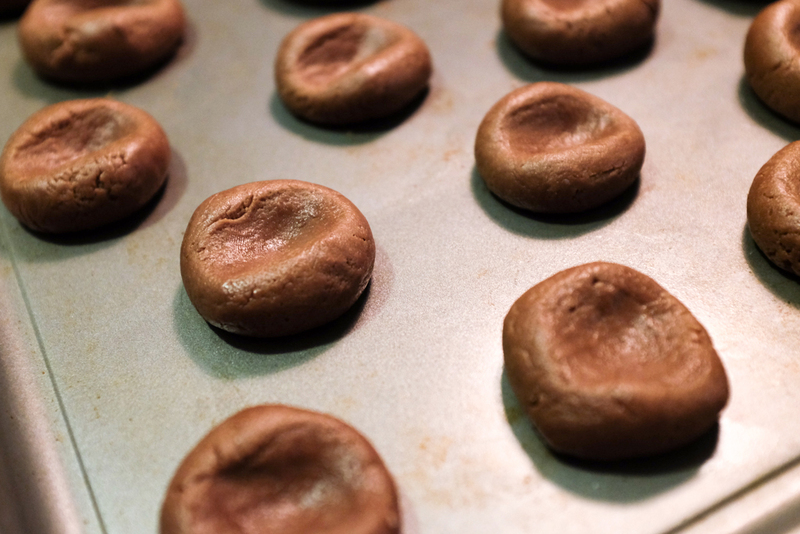 Roll dough into 1" balls and place on a cookie sheet about an inch apart. Using your thumb, create the thumbprints, making sure they are deep and defined enough to eventually hold the jam without it sliding off. Bake for 10-15 minutes. You want the cookies to still be soft, but not darkened. Transfer to a cooling rack and allow them to fully cool. 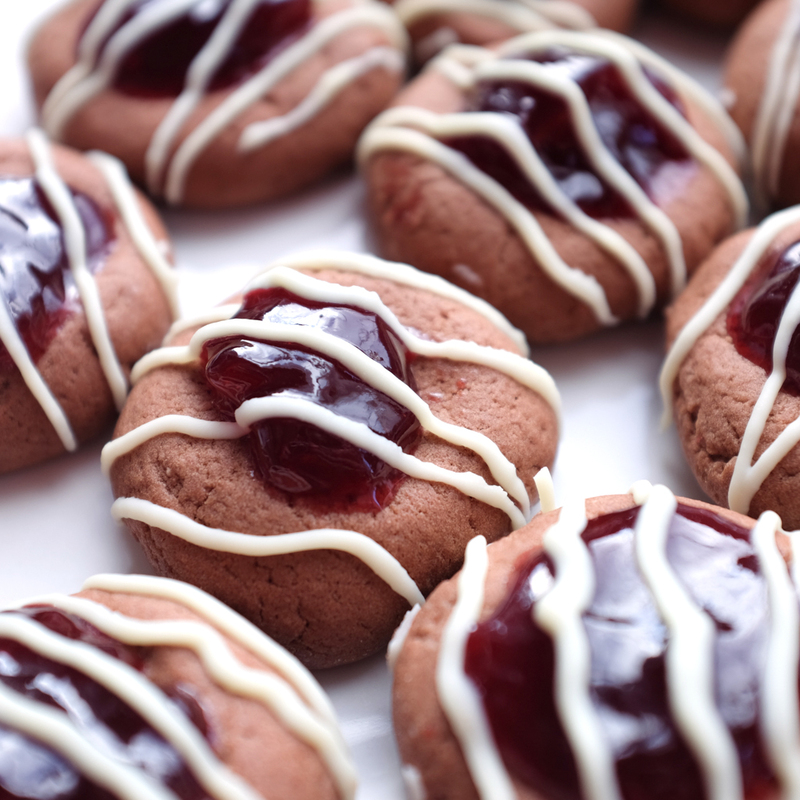 Once cooled, use a spoon to fill the divots with seedless raspberry jam. Once you've finished this, melt the white chocolate using a double broiler on low heat — stir constantly to avoid scorching it! Transfer melted chocolate to a pastry bag and drizzle over the cookies. 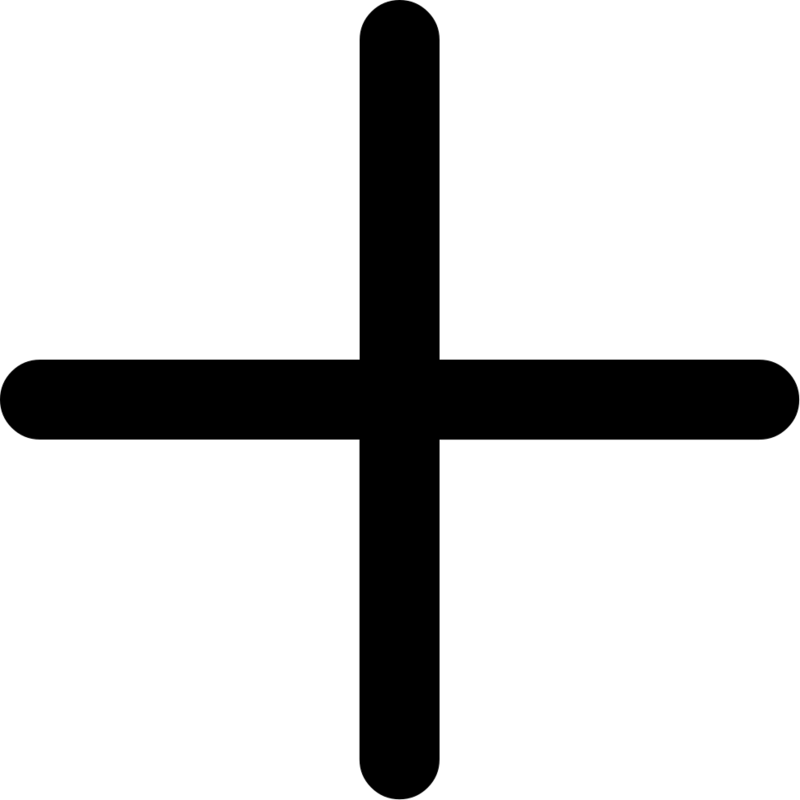 Once cooled, store in an air tight container in the refrigerator. 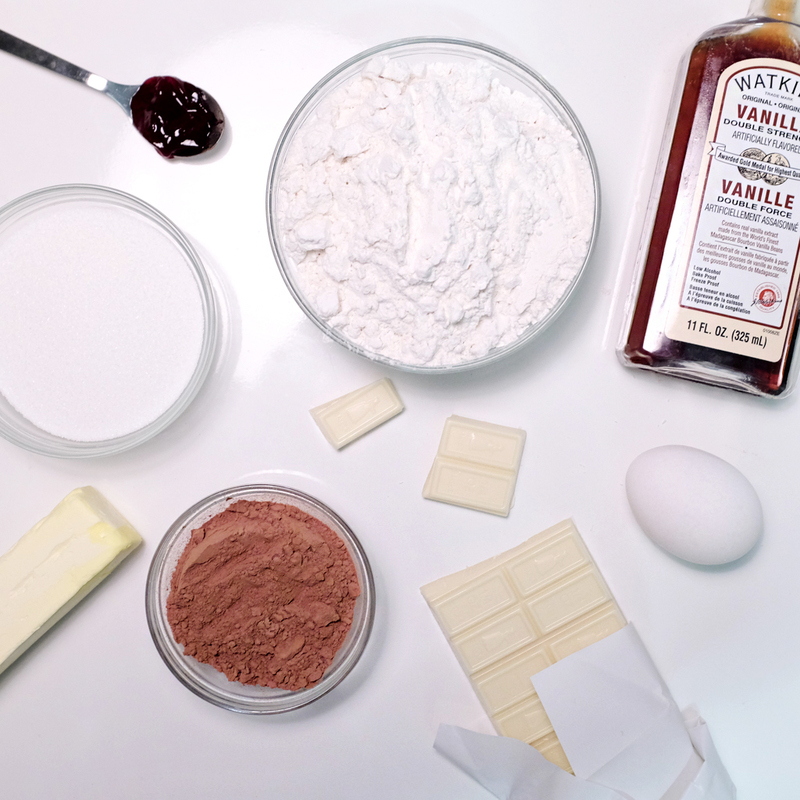 What other combinations would you try with this cookie? I'd love to try a banana pudding + Nutella drizzle combo, or even a red velvet and cream cheese!